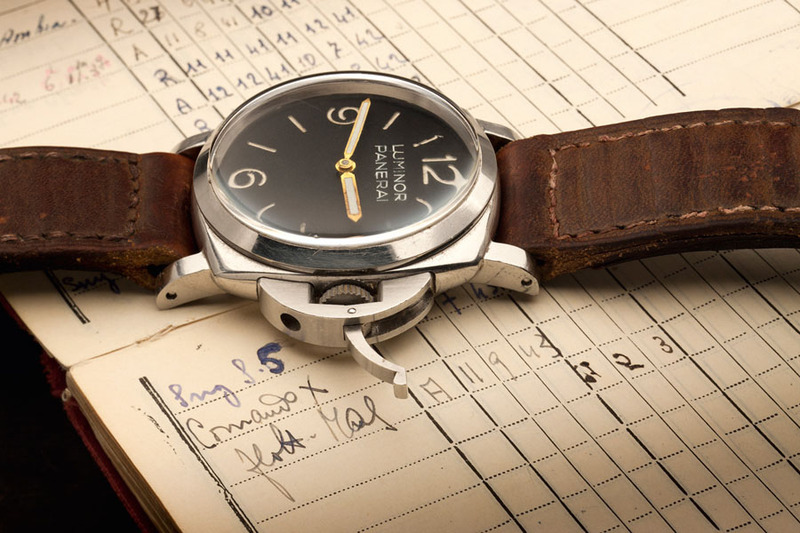 Officine Panerai and the Invention of the Diving Watch | A Continuous Lean. 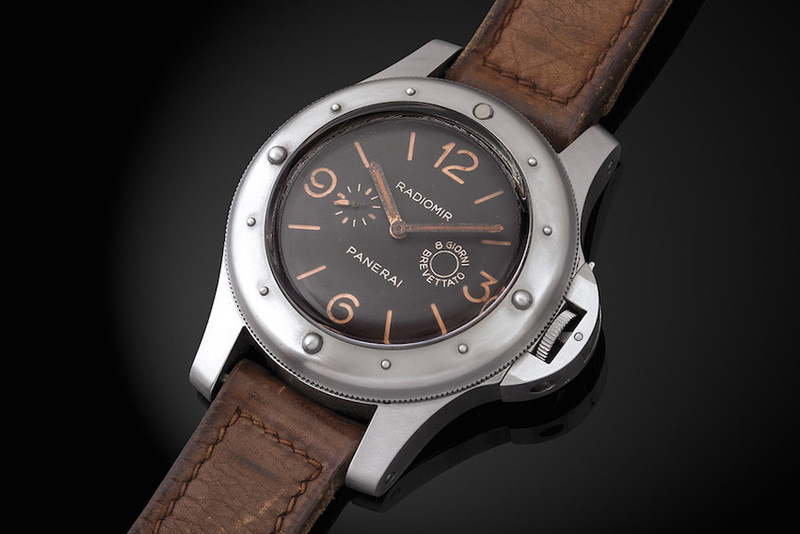 Officine Panerai has long been a polarizing brand for watch enthusiasts. While we’ve had an intermittent obsession with the Radiomir and Luminor for years, some either don’t see the appeal or dismiss it out of hand as mere wrist candy for the more-money-than-sense crowd. 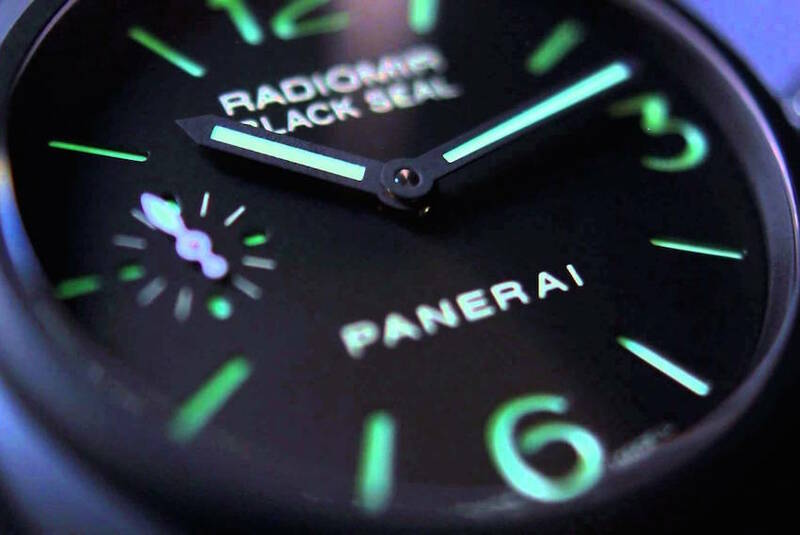 What no one can deny is Panerai’s impressive history and enviable military heritage, or that they pioneered the use of wristwatches under water. The beginnings of the brand date back to 1860 and the workshop of Guido Panerai & Figlio in Florence, which early on began producing instruments for the Regia Marina, or Italian Royal Navy, including ship’s clocks. By World War I they were also making mechanical calculators used in firing torpedoes, followed by luminous devices used in naval night gunnery, timers for anti-ship mines, depth measuring devices and compasses of all kinds. 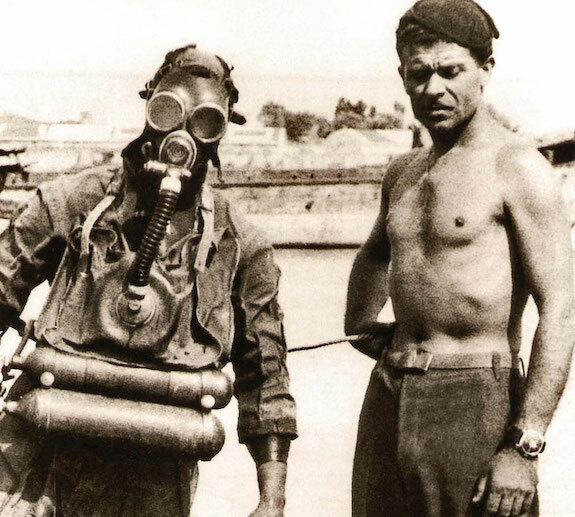 Just prior to and during World War II, Panerai started supplying the Navy, now known as the Marina Militare, with compasses and depth gauges designed to be worn on the wrist by the devastatingly effective underwater commandos, frogmen, divers and sappers who made up the elite Decima Flottiglia MAS with their infamous manned torpedoes. In 1936 Panerai produced its first prototype Radiomir watch, with a water-resistant case, luminous dial and Perspex crystal, which after rigorous testing entered production in 1938 using Rolex movements, specially made for Panerai by the Swiss watchmaker. This is now considered by many to be the first true diver’s watch. Later versions used Angelus movements, and in 1949, the Radiomir was replaced by the Luminor with its ingenious locking crown guard lever. For the next 44 years Panerai continued to make watches and other instruments exclusively for military use, and in 1993 produced its first collection of limited edition timepieces, based on the historic military models, for the general public. You’ve probably heard the story of how Sylvester Stallone â€œdiscoveredâ€ Panerai in 1995, helping to popularize oversized watches, following which the company produced special Slytech models engraved with his signature. The cases were massive at 47mm, a size originally dictated by visibility underwater. 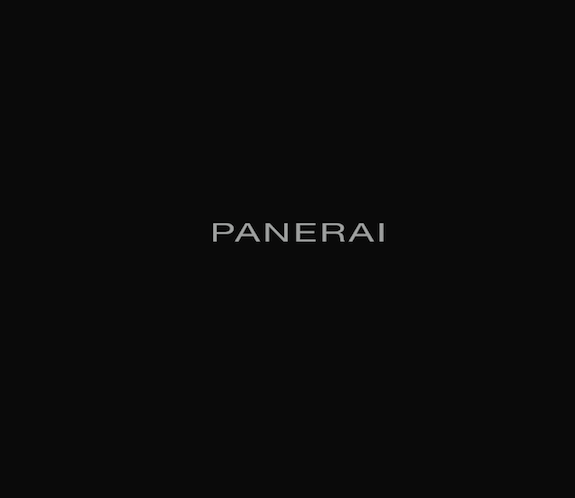 In 1997 Panerai was acquired by the VendÃ´me Group, now called the Richemont Group, and the 800-plus highly-coveted watches made from 1993-1997 are now known as â€œpre-VendÃ´meâ€ models. 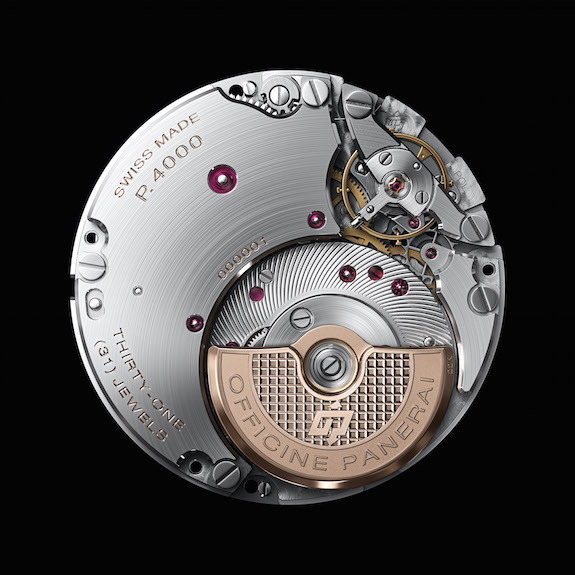 Various Swiss movements, including the ETAs much maligned by watch snobs, were in use up until 2005 when the brand, which had established the Panerai Manufacture in NeuchÃ¢tel, Switzerland in 2002, debuted its first in-house movement, the P.2002, a hand-wound calibre with GMT function and an 8-day power reserve. These days Panerai produces several stunning â€œhistoricâ€ models and unapologetically pursues the upper reaches of the luxury market. One of its brand new models, the Radiomir 1940 Torbillon GMT Oro Rosso, limited to just 30 pieces, is also its most expensive wristwatch at $153,000, though other (and to our mind handsomer) models start at about $5,000, while second-hand Luminors can be found for about $3,750 and up. While pondering the purchase of a Panerai it’s worthwhile investing in a copy of an attractive new book, titled simply Panerai, published by the Italian imprint Marsilio and distributed by Rizzoli in the U.S. 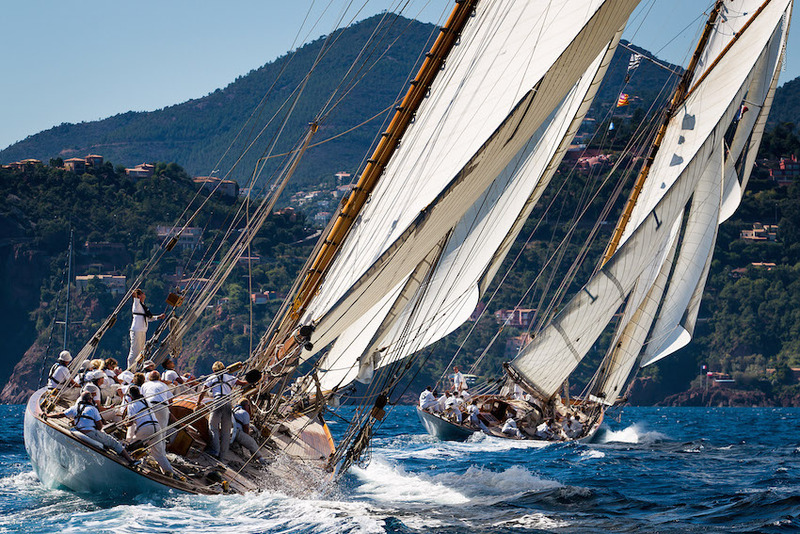 The slipcased volume contains 120 color photos in addition to an introduction by Panerai CEO Angelo Bonati, and covers everything from the early history of the brand to its current sponsorship of classic yacht regattas around the world. We warn you however that it might just bring on an itchy wrist. 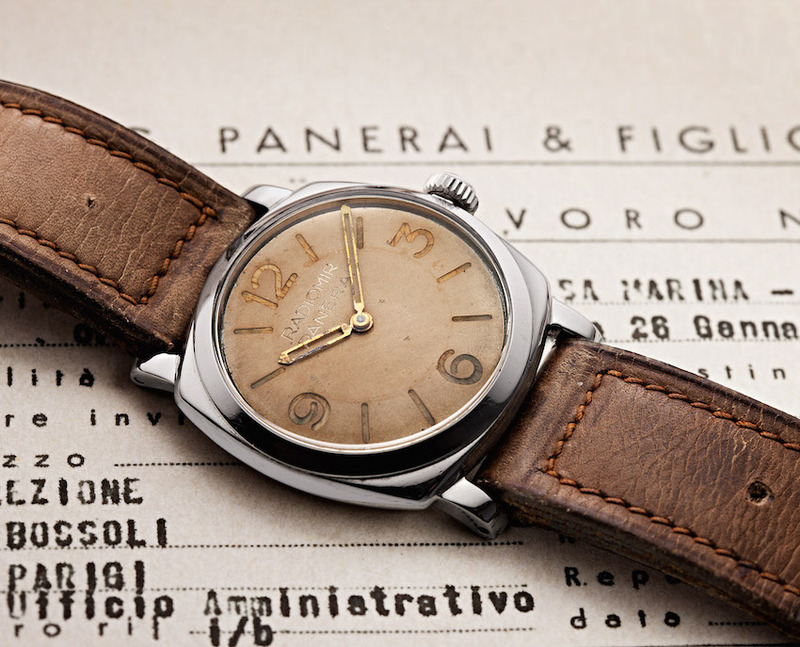 Love a watch company with a storied history … they have a sense for style as well! 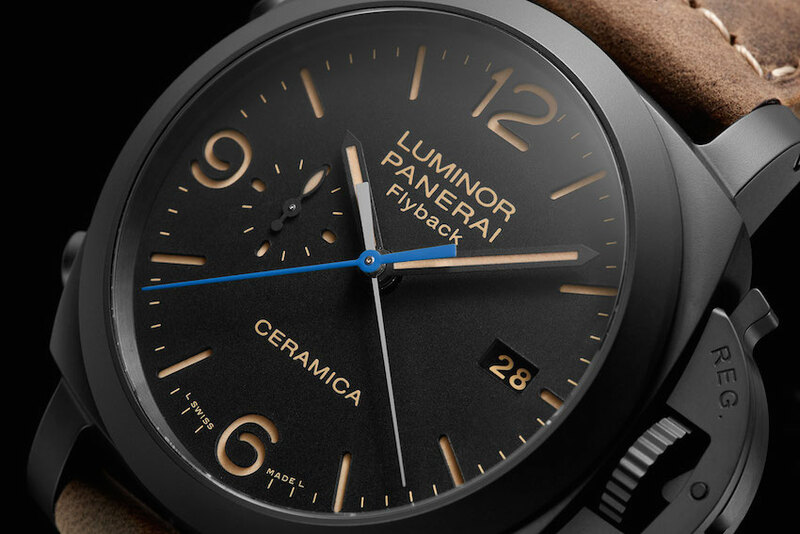 Isn’t a marina militare a homage to the panerai not actually a panerai? 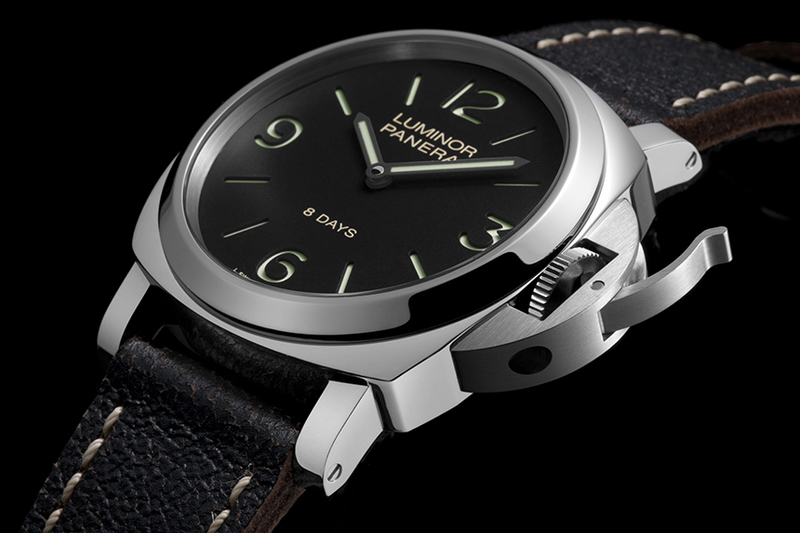 @L: that “homage” is based on the original Panerai model. What a beautiful watch … I’d love to have that piece on my wrist anyday!